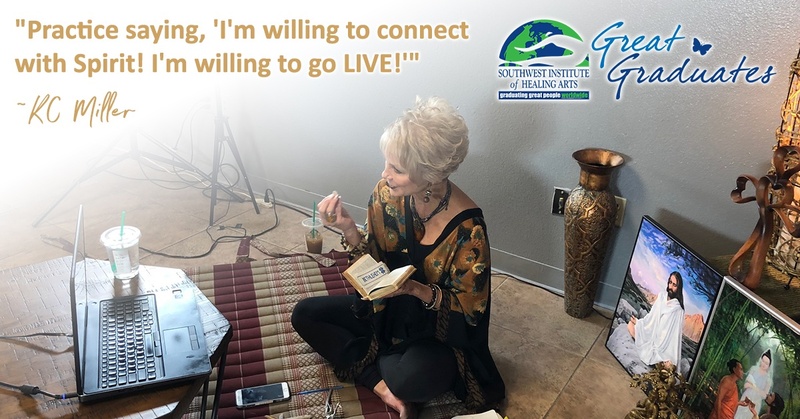 KC Miller on the 5 Ways to Connect with Spirit… and How to Go LIVE! To go L.I.V.E. you must first LEAN IN! The title of Life Coach is about learning to “lean in” to your life in a very real and vulnerable way. To be a good coach, you must have a real life– one which goes through the full spectrum of emotions. There will be times when you are apprehensive, nervous, excited, and even empowered! As a coach, the more human, vulnerable, and real that you are willing to be, the more you can be of service to others.